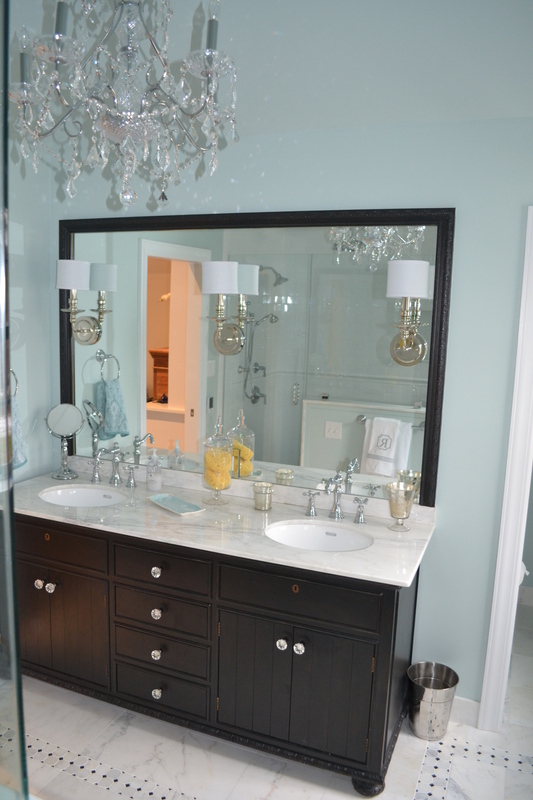 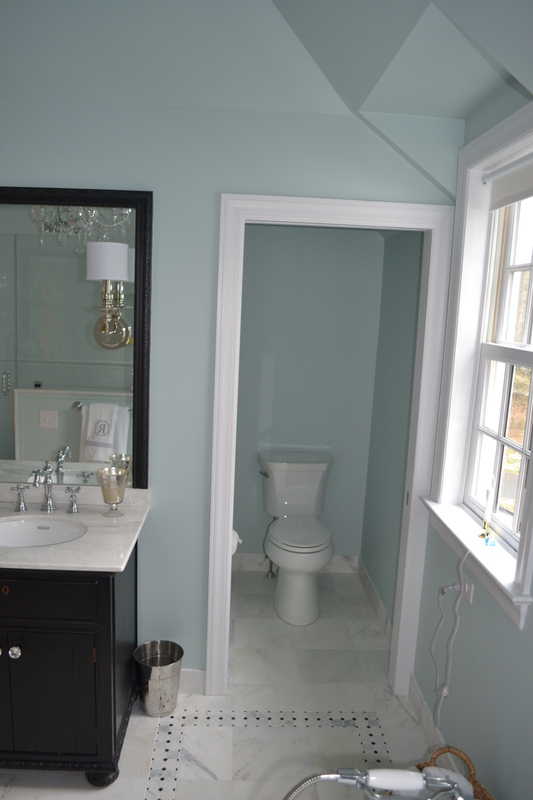 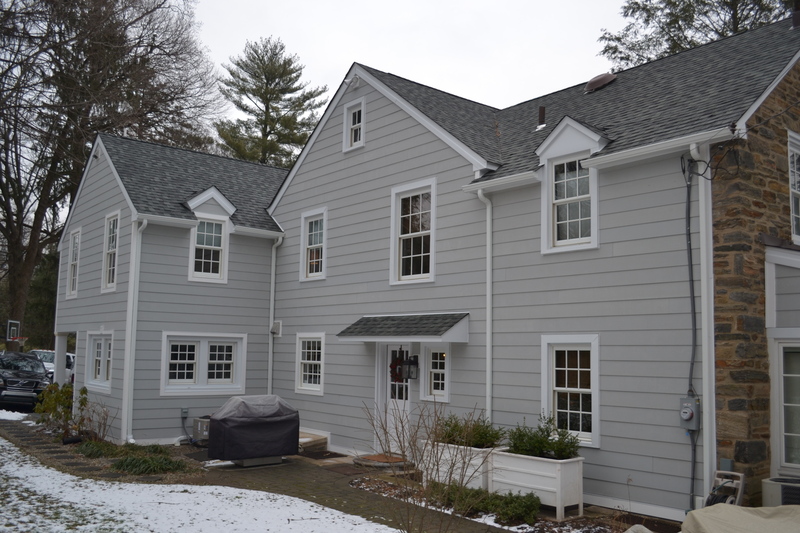 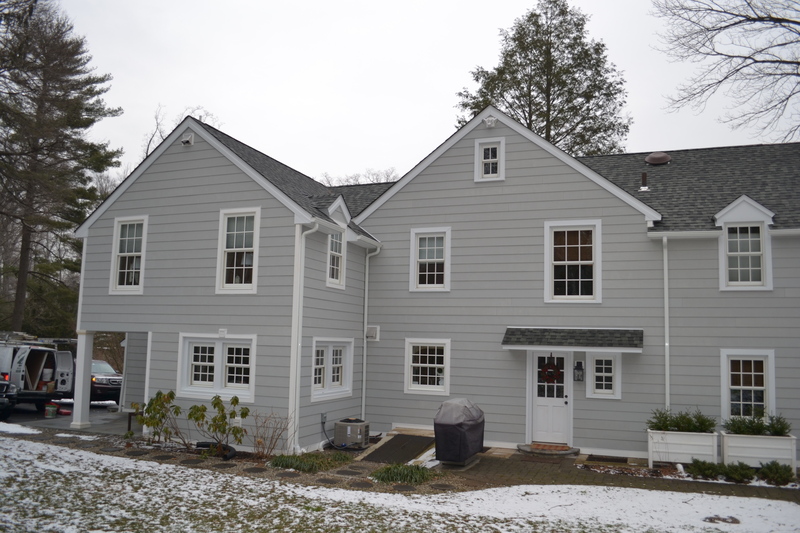 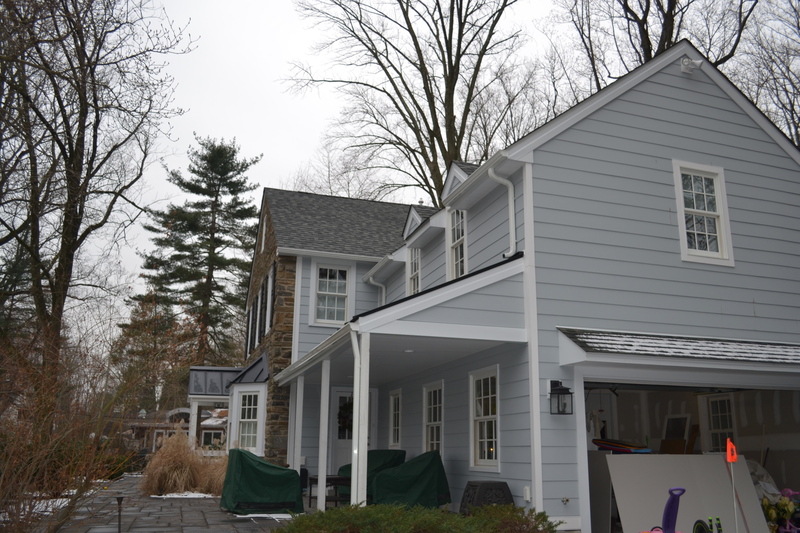 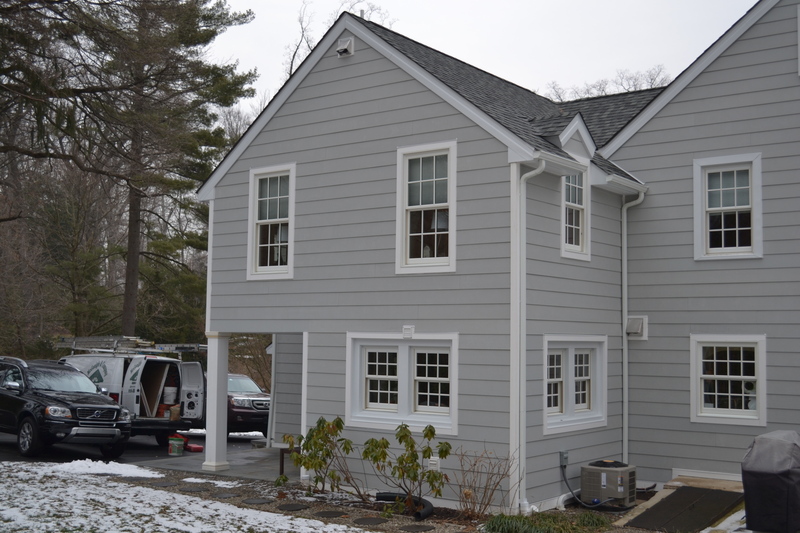 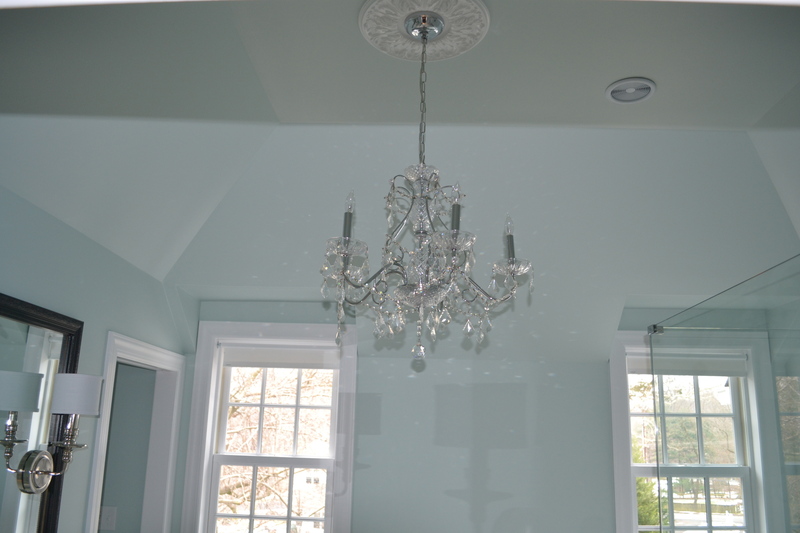 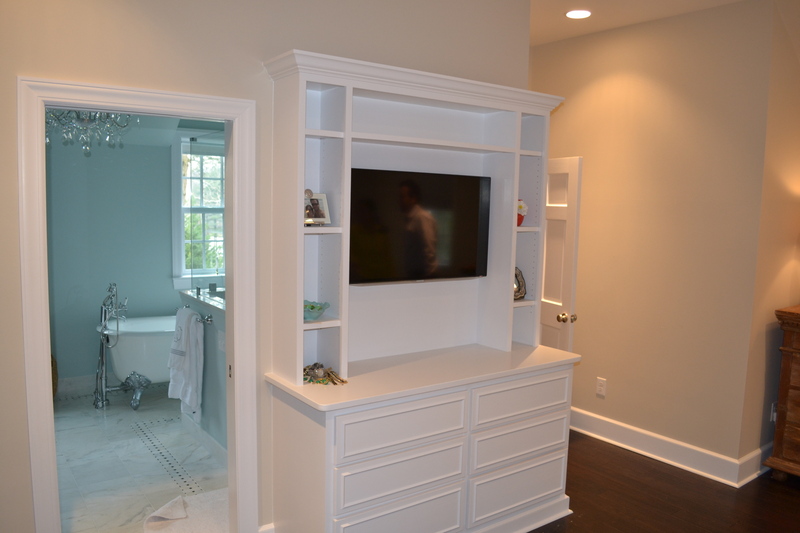 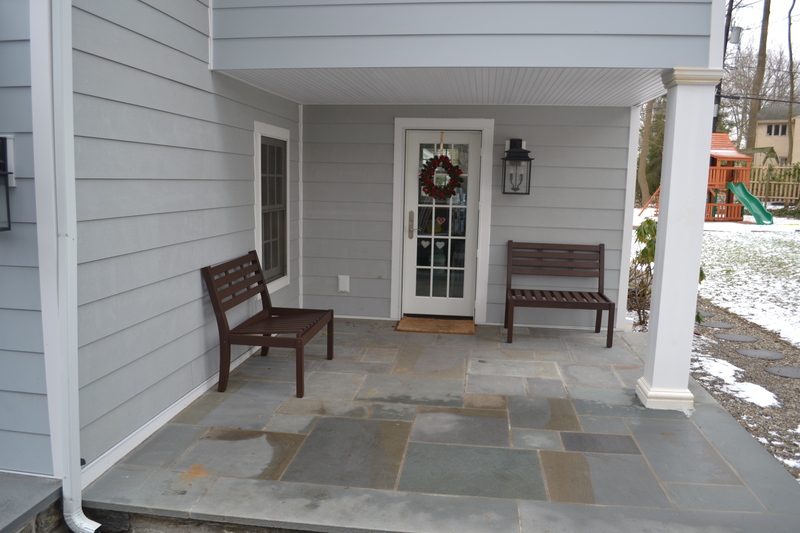 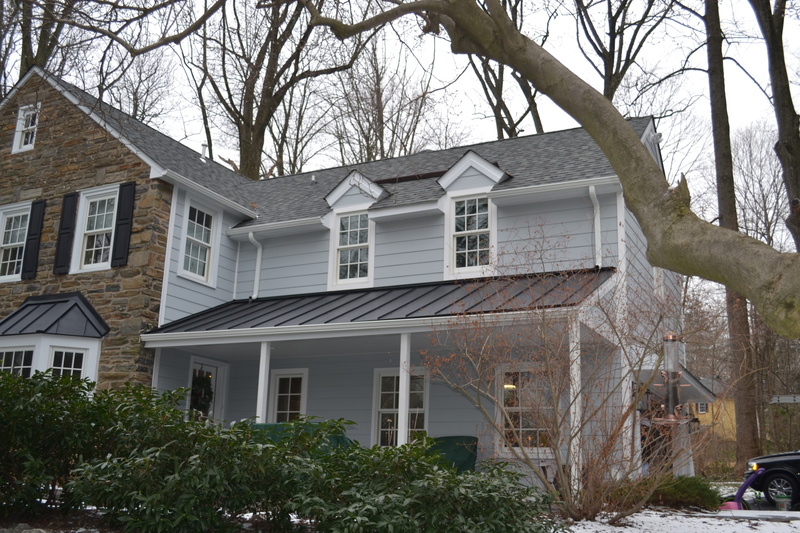 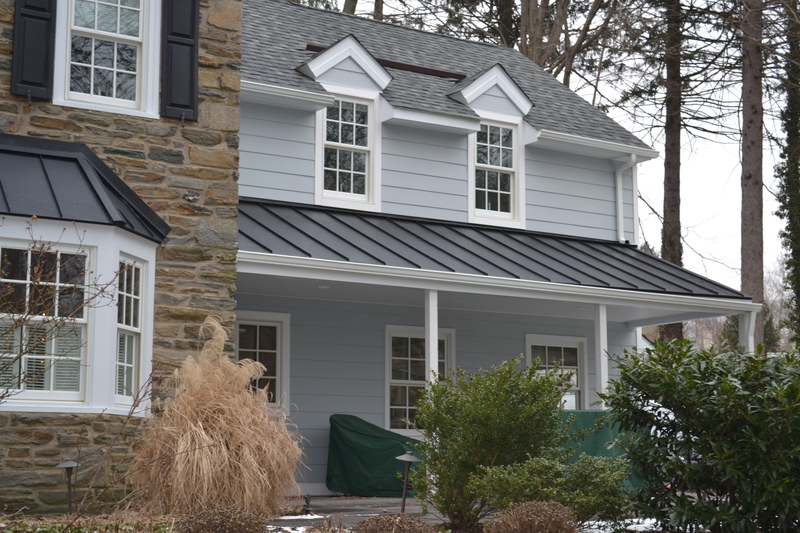 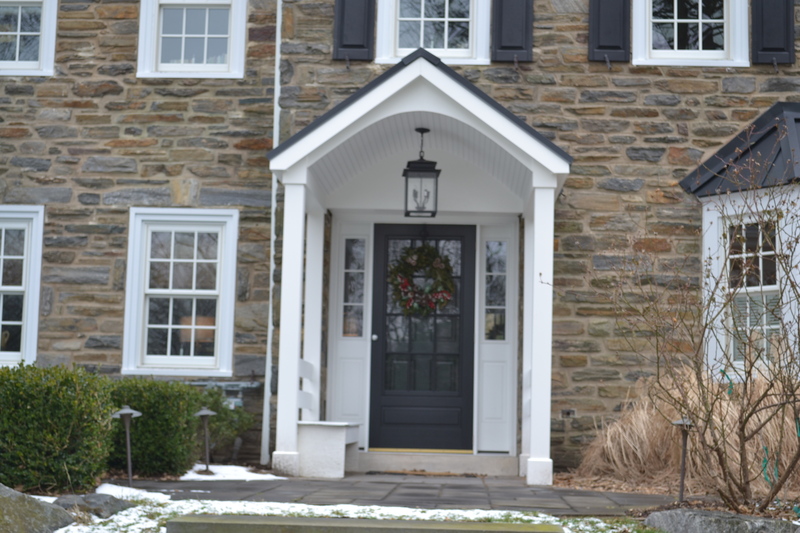 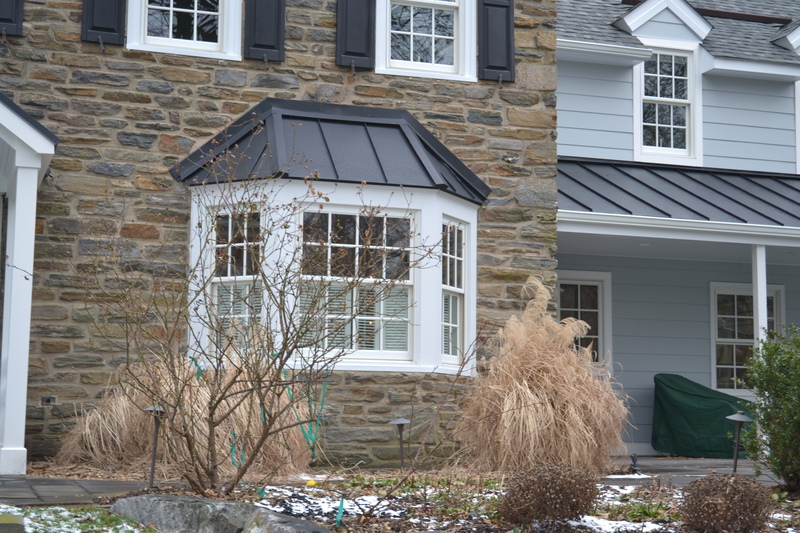 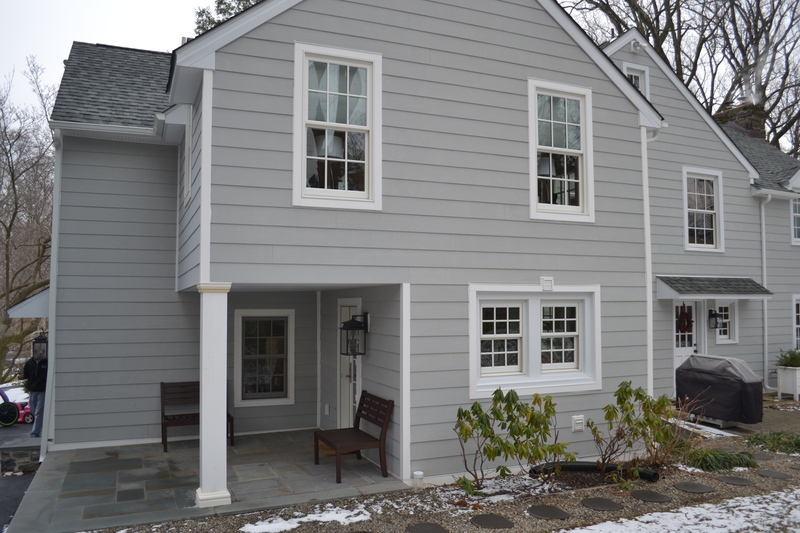 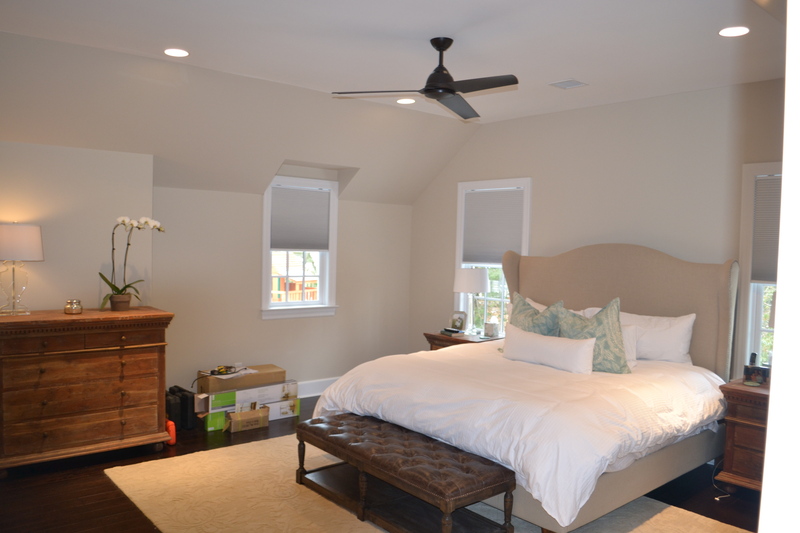 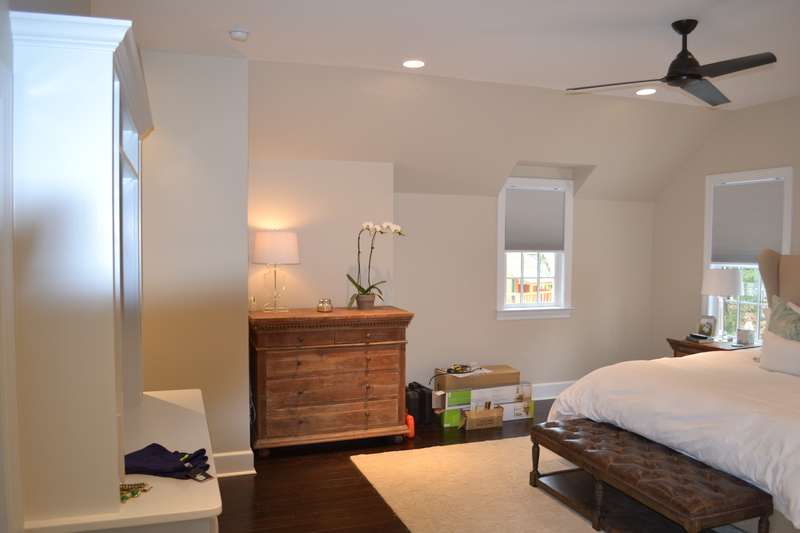 Beautiful details enhance this Media, PA addition with its retreat-like master suite. 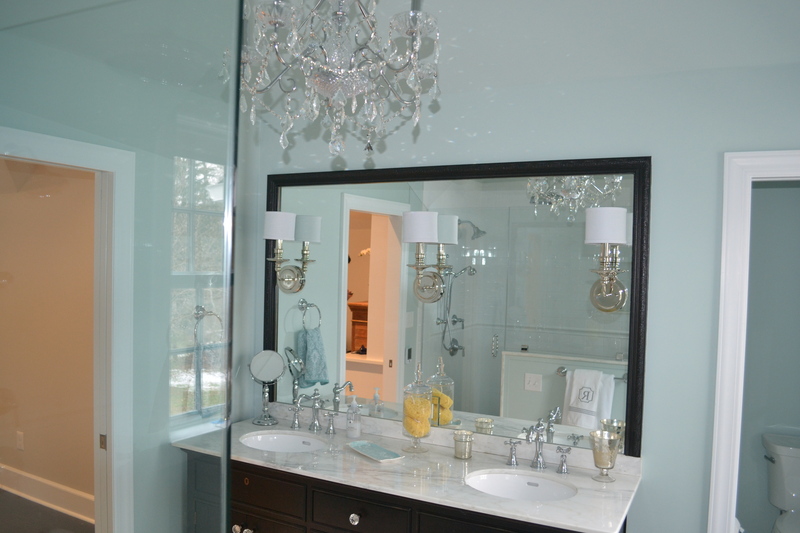 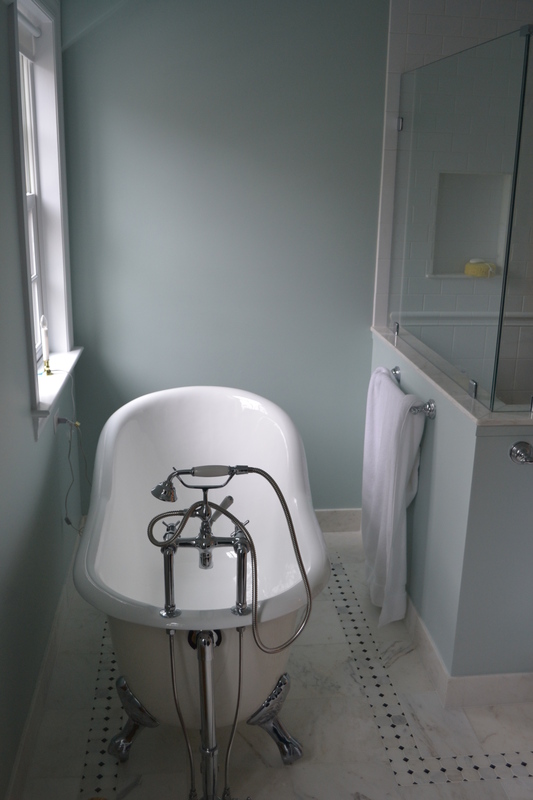 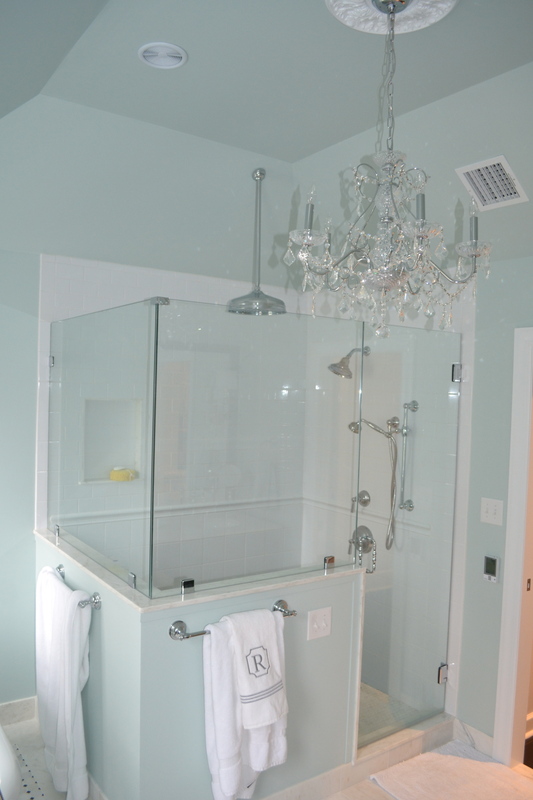 The master bath features a chandelier and claw-foot tub, and the bedroom feels light and airy with its high ceilings and ample windows. 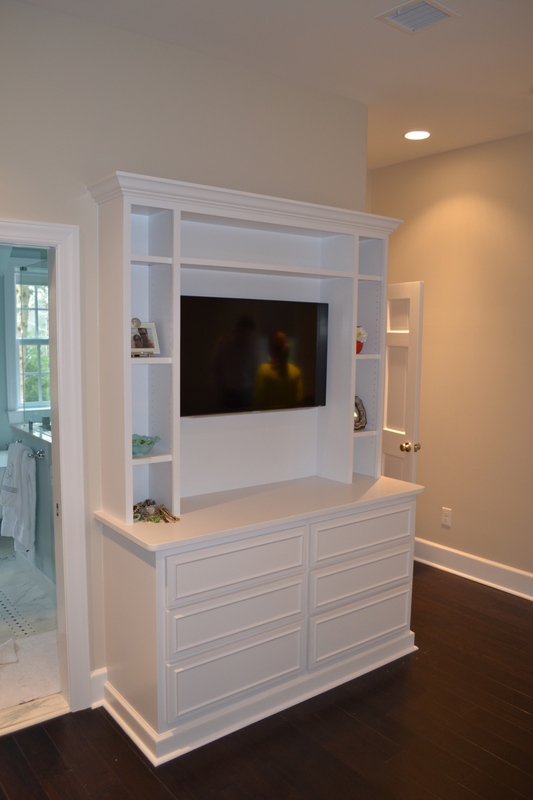 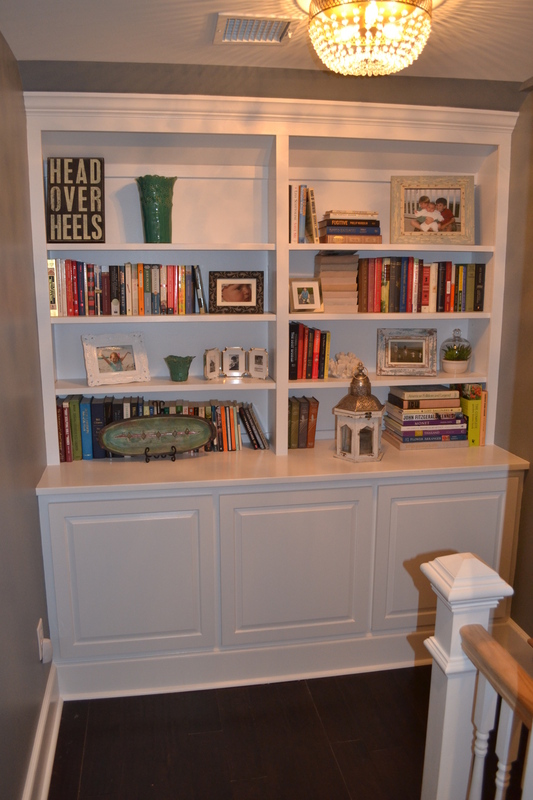 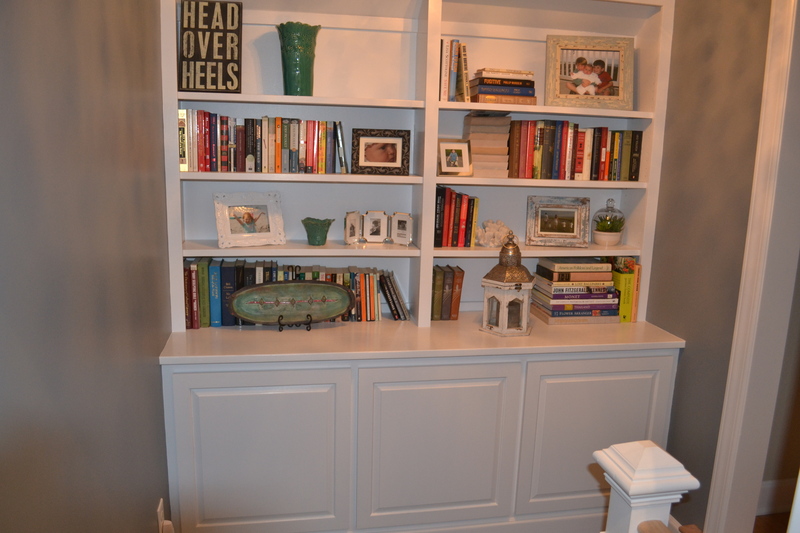 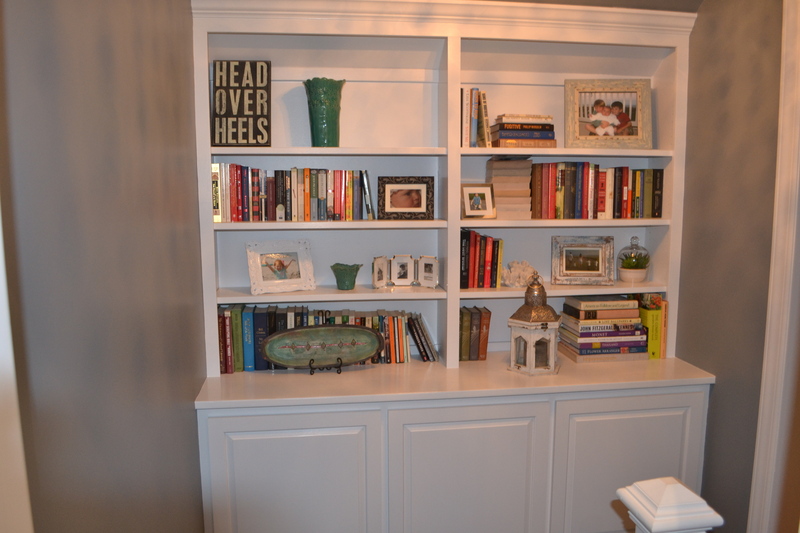 A custom built-in bookcase was designed to fit on the landing of the stairs. 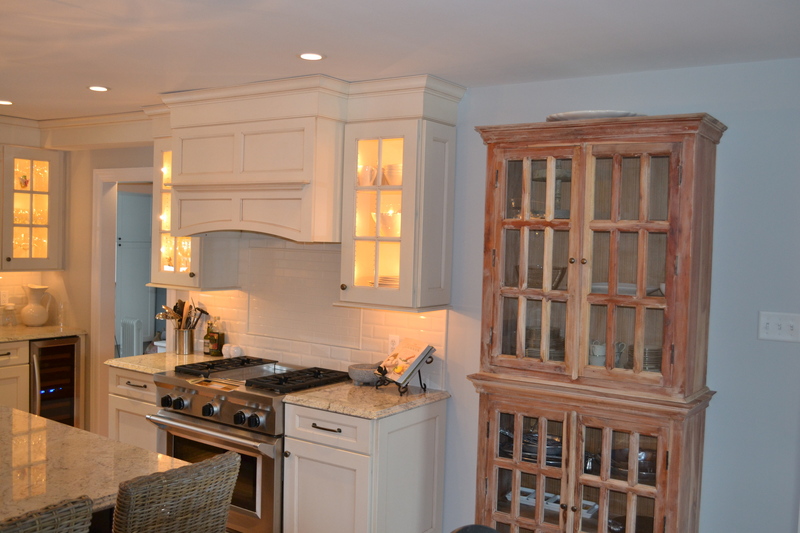 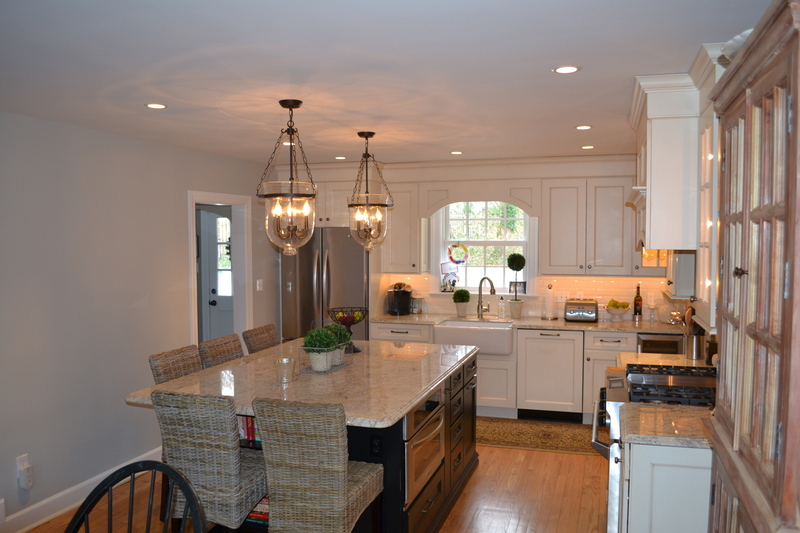 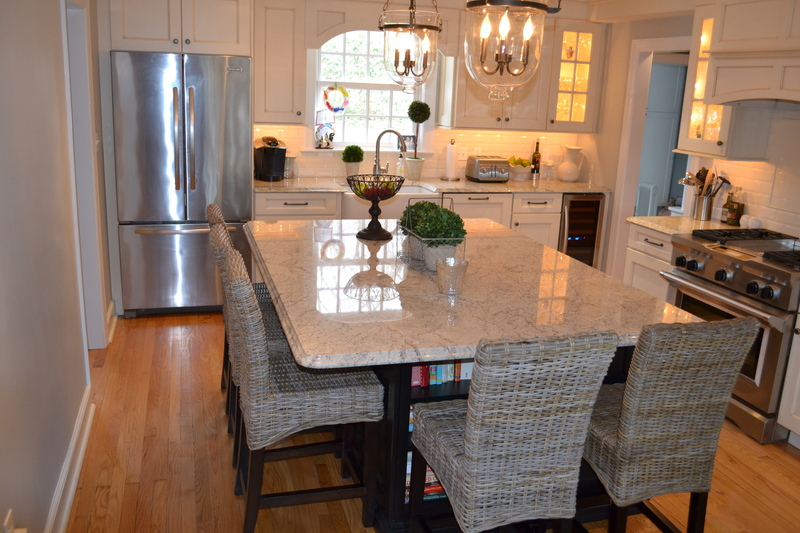 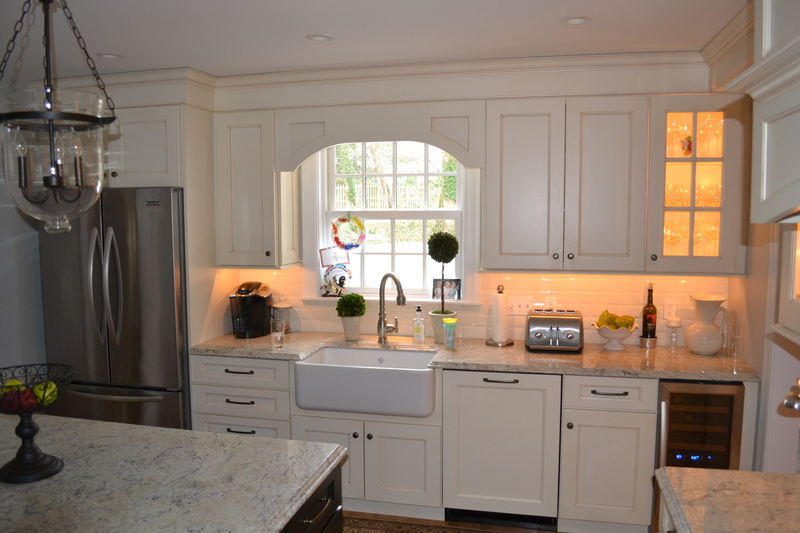 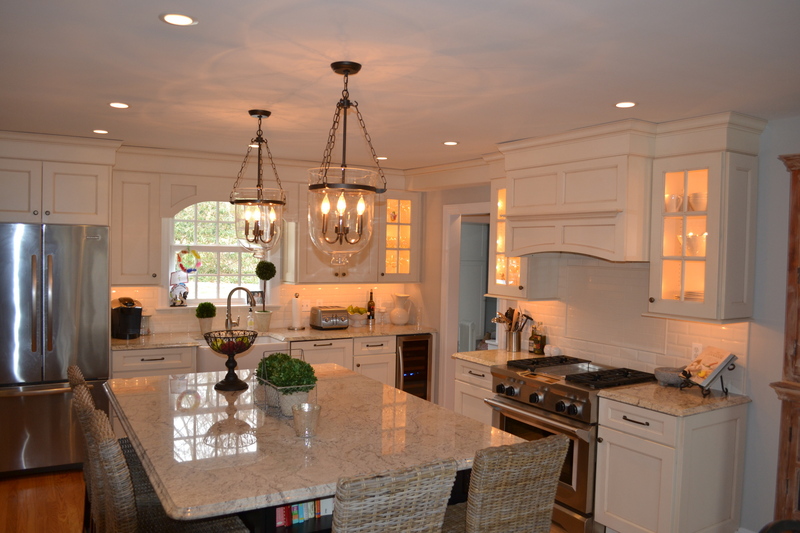 The kitchen is warm and inviting with glass-front cabinets and a porcelain farmhouse sink.